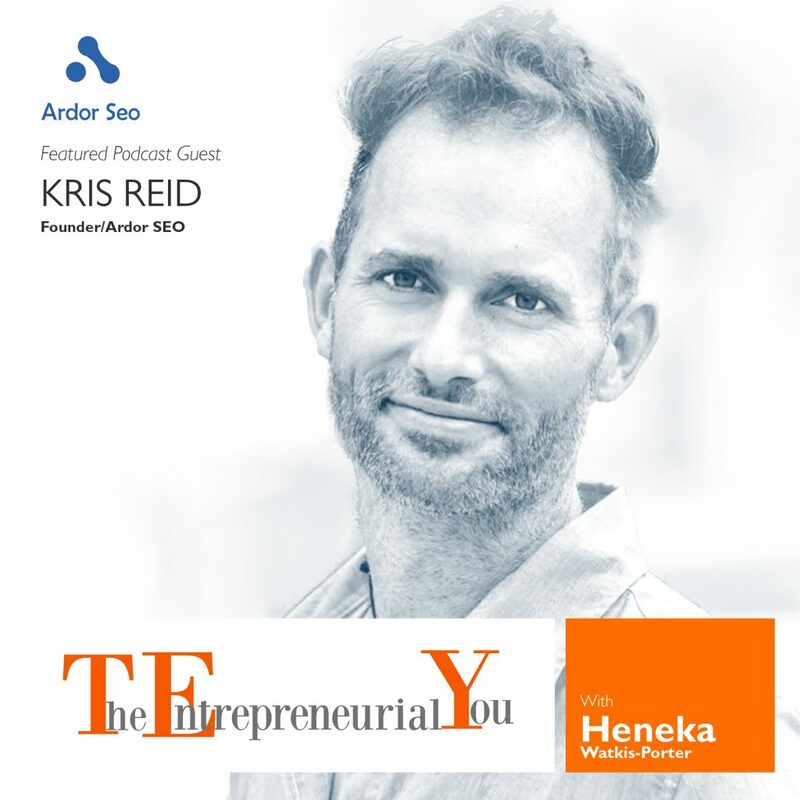 In this 30-minute podcast, Heneka Watkis-Porter interviewed Kris Reid about the topics revolving around Search Engine Optimisation (SEO), Search Engine Marketing (SEM), backlinks, keywords, and page rankings based on Google algorithms. 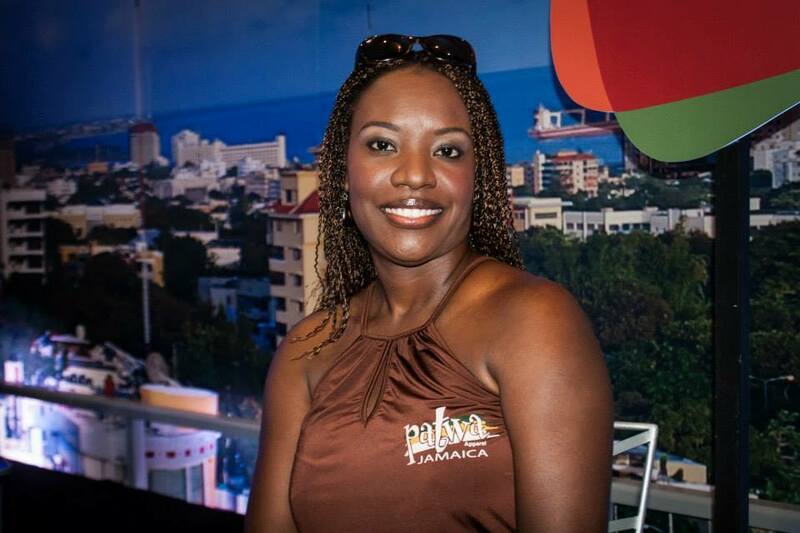 Founder and CEO of Patwa Culcha International for 10 years already, Heneka Watkis-Porter is also a serial-entrepreneur, sociologist, cultural ambassador, writer, fashion designer, speaker, and podcaster who aims to take the Jamaican culture and language to the world and to empower other entrepreneurs by sharing her thoughts on “finding your purpose,” “living your best life now,” “alleviating limiting beliefs,” and other entrepreneurial topics. She authored books such as the 15 Hints to Entrepreneurial Success: Lessons From a Caribbean Business Woman, Motivate Inspire Provoke, and Sermon Notes: A 52-Week Devotional for Quiet Meditation. Born and raised by a single mom, Heneka considers her journey to success as a testimony of determination, resilience, self-belief, and the miracles of God. Now, she creates and hosts her own radio channel and podcast interviews, where she invited Kris Reid, The Coolest Guy in SEO and the founder of Ardor SEO in one of her podcast episodes. You can learn more about Heneka by visiting her podcast website, The Entrepreneurial You. Before delving into the main topic, Heneka asked Kris to share about his journey from being a software engineer to being the owner of one of the most competitive SEO companies today. “I’m a software engineer, and I’ve worked in finance in the biggest project in Europe,” Kris said. But there came a time when the bank got into a financial crisis, which cost him and other 800 developers their jobs. With a bagful of money and nothing else to do, he decided to backpack around the world and developed an online game. But, when the game was ready for launching, a question popped into his mind. “How can I get people to learn about my game, and how can I get them to play my game?” Then, he started learning about SEO that led to the birth of Ardor SEO. He started out creating tools to increase website rankings. Then, he devoted himself to expanding and offering other SEO services, such as on-page optimisation, traffic conversions, backlink building, and content marketing. Now, the company continues to grow, with its excellent remote employees passionately working from Australia, Cambodia, and the Philippines. After Ardor’s CEO shared about his journey in the SEO industry, Heneka’s first question focused on the definition of SEO and SEM and the difference between the two. According to Kris, both SEO and SEM have almost similar functions in making a business visible online. However, the only difference is that search engine marketing mainly works around AdWords while SEO involves organic listings on the site. SEO may be a lot more complicated but it’s beneficial in the long run. “In the short term, SEM is better. You spend and can instantly turn it on, and you can instantly turn it up,” Kris said. He even shared about his experience with one of his customers who has a really pretty small budget. So what he did was to suggest working and earning from AdWords as a start, then scale up to SEO once they earn from SEM. Whilst earning from AdWords seems interesting and tempting, only a few businesses know that Google is making most of its money from AdWords. Kris explained that SEM is advantageous for starters with a small budget because they can spend money (as bids) for certain adverts and instantly get results immediately. Also, they can use AdWords to test for a target market presence and learn about what topics and keywords people are interested in. On the other hand, SEM can’t give them compounded profit like SEO. Kris explained that if a company spends $1000 a month for Adwords that’s what it’ll only get. But in SEO, that amount will add up and get bigger and bigger every month based on how relevant it is for certain keywords. In connection to this, the company must create the best strategies to bring in customers and clients to their site while using AdWords, so to scale up to SEO. This scenario makes SEM and SEO complement each other in relation to boosting web traffic. He also added that whilst SEM allows them to create more ads and spend whatever they want, doing SEO and improving the quality of their website at the same time is also vital. Heneka asked Kris about page ranks and how Google generally works through its algorithms. He explained that search engines are based on text, which made it very easy to rank back then by simply putting a thousand keywords all over the site. Then Google came up with the idea of domain authority, which refers to the relevance of a website in a certain niche. The more people or high-quality websites are linking to a site, the higher the chance it’ll get its page ranked. That is simply one of the fundamentals of page ranking, and Google is proud of it. Then, it finally proved to provide awesome search results, leaving behind websites with the low quality. Kris explained that keyword research is important but its depth highly depends on a budget. As a starter, focusing on the main keyword is the priority. In finding the best keyword for a product, one must think about unique keywords, something that a product has that people may be looking for. Kris also added that using long-tail keywords is highly important to build one’s domain authority, especially if it’s positioned as the most relevant website. By definition, a long-tail keyword is a phrase that contains at least three words and is used to target specific niches. Focusing and optimising a website using this type of keyword is beneficial since it is targeting an audience of “buyers”. On the other hand, a short-tail keyword usually consists of one to two words and is used to target mass audiences. “A backlink is a link from one website to another,” Kris stated. He went on to explain that the more links one website has from other high-quality websites the better. Because of this, many people are manipulating the system through creating unofficial backlink generators, thus the creation of the negative SEO industry. But, Google is so smart it created the Penguin Penalty to pull down the anomaly very quickly. 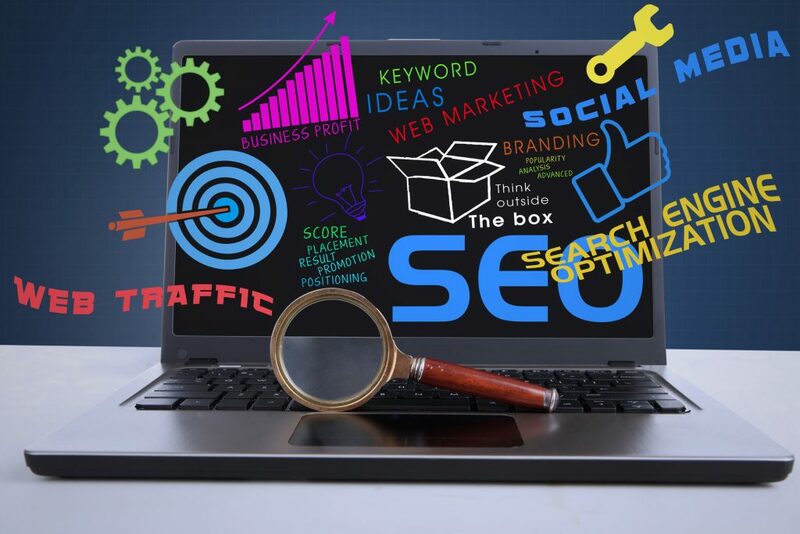 Kris advised that working with highly skilled and knowledgeable SEO experts, and connecting to high-quality websites can help a website get good links. 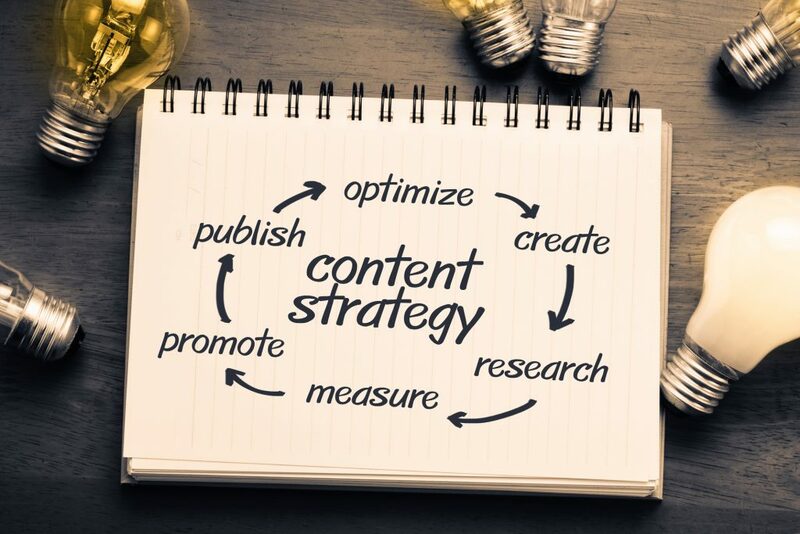 It is impossible to link to other websites or get ranked with keywords without writing content. Creating content must be done regularly or depending on how much time one has. Ideally, you should spend only a small amount of time writing content and the rest of it getting content read and shared. Kris also emphasised that Google knows when people like a content or not. Even if a website got the best keyword, Google will pull it down pretty quickly once people bounce from its page. He added that using Google Analytics can help a website see what people are doing on its site, what keyword they are coming into, and where they are bouncing. Also, once flaws are seen on one’s website, making the effort to fix them immediately can help prevent spending unnecessary costs. It is also important for content to have a strong call to action that will tell people and readers exactly what you want them to do. Should they subscribe to your newsletter, join your email list, or buy a product? At the later part of the podcast, Kris gave final tips on how to optimise a website or content. SEO, according to him, is a huge industry and can get really complicated. But it is a really good avenue to create money. There is a way to check your pages if they are properly indexed, according to Kris. If you want to know more, listen to the full version of this podcast on The Entrepreneurial You with Heneka Watkis-Porter. You can also find this podcast episode on iTunes, Stitcher, and Listen Notes. For more inspiring programs and podcasts, and if you want to know more about Heneka, follow her on Facebook, Twitter, and Instagram, or you can subscribe to Android.